from our CUSTOMERS near BURBANK! The whole process probably took about an hour and a half, and this wasn't even Alfonso's fault! 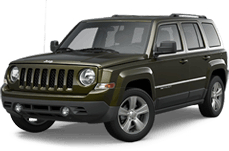 I would highly recommend LAcdjr if you are looking for a new car. The dealership alone is awesome and the staff was amazing. I am so happy with my new Jeep Cherokee. Thank you Alfonso and LAcdjr!! I was looking to lease my first car, and did my research, came up with my budget, found the car I wanted, contacted them, and Ernesto got back to me and was super helpful. He went above and beyond to make sure I could get rid of all my doubts about the car I was looking at. 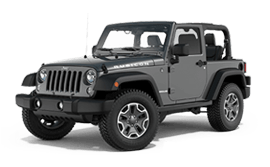 Went in to take a look at Jeeps, salesman Ernesto helped me find the right Jeep and ensured the buying process was hassle-free and fare. Happy customer here and couldn't recommend Ernesto enough if you're In the market for a new car!